If you've ever wondered if IRSC offers a program or a course that you might like, now is the time for you to find out. A program showcase will be held Tuesday, June 10, 2018. It's from 10 a.m. to 2 p.m. at the Koblegard Student Union Building on the Main Campus in Ft. Pierce. If you can't make it, or would like more information click HERE. You can also email info@irsc.edu or call 1-866-792-4772. 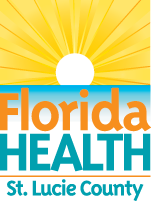 An open house on what some residents see as a high incidence of the brain cancer glioblastoma will be held at the Public Safety Training Complex at IRSC's Ft. Pierce Campus on Kirby Loop Road June 12th from 5-9 p.m.. If you are unable to attend or would like more information on the issue click HERE. 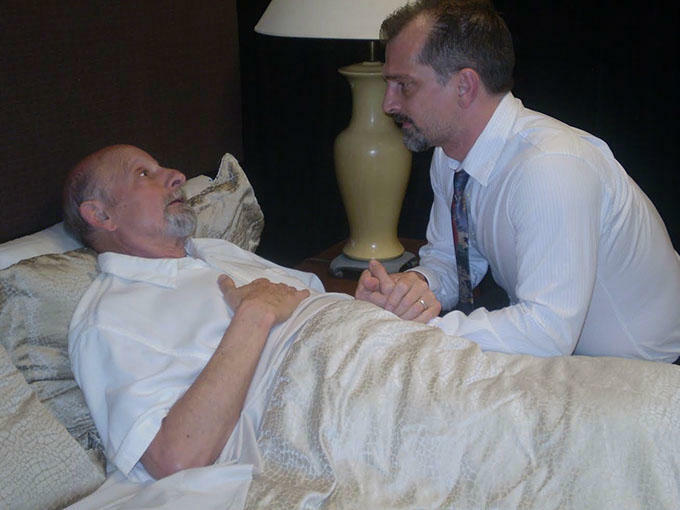 Tuesdays With Morrie will be on stage at the ACT Studio Theatre in Stuart this weekend. Find out more by clicking HERE. 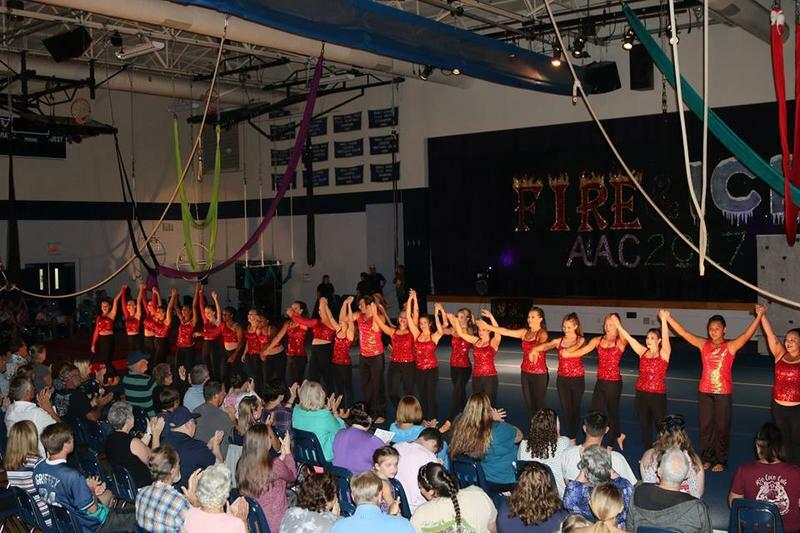 Sign up for gymnastics and aerial antics June 16 at Leisure Square in Vero Beach. Find out more by clicking HERE. U.S. Marine Crops Staff Sergeant Lloyd Howard returned from Iraq with extensive injuries. 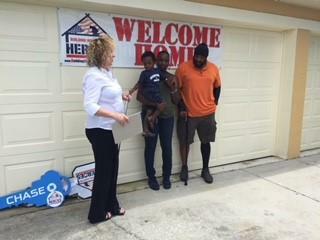 He and his family now have a mortgage-free home in Ft. Pierce thanks to Building Homes for Heroes. You can find out more about the organization by clicking HERE. 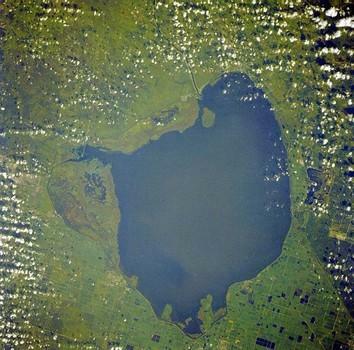 Could Toxic Blue-Green Algae Be In Lake Okeechobee Releases? Water releases from Lake Okeechobee resumed last Friday because of concerns about the lake's level due to recent rains. 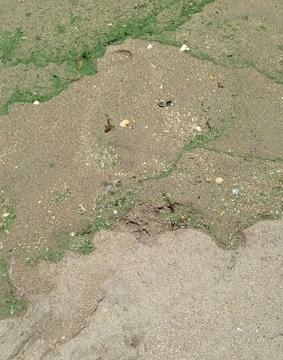 Those release may be carrying toxic algae. 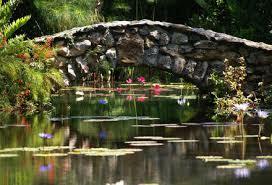 The Annual Waterlily Celebration is June 16, have your pictures in by the 12th. Sea turtle nesting numbers were great last season and looking good this year despite subtropical storm Alberto. If you see a sea turtle or hatchling in distress, contact the Florida Fish and Wildlife Conservation Commission: 1-888-404-FWCC (1-888-404-3922) or Ecological Associates Inc.: 772-334-3729. Recent rains from subtropical storm Alberto lead to Lake Okeechobee release. They begin Friday, as does hurricane season. 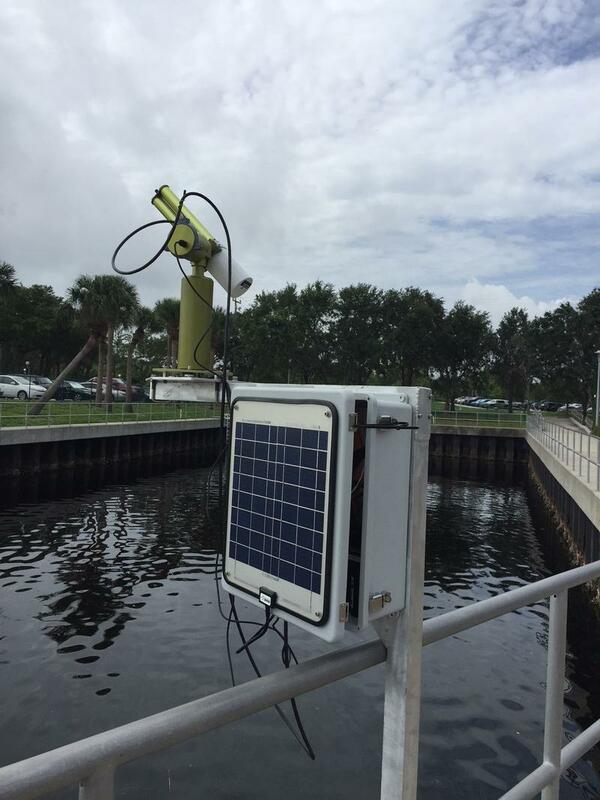 The SeaPRISM will allow NASA to calibrate satellites and researchers to monitor algae blooms in Lake Okeechobee. Disaster Animal Responder Training will be held at the Humane Society of Indian River County and Vero Beach. Learn how to help animals impacted by disaster or abuse. To find out more or register for the class on June 3 from 10 a.m.-3 p.m. click HERE.